Born in Gondar, Ethiopia, Dr. Yosef Alfredo Antonio ben-Jochannan, or “Dr. 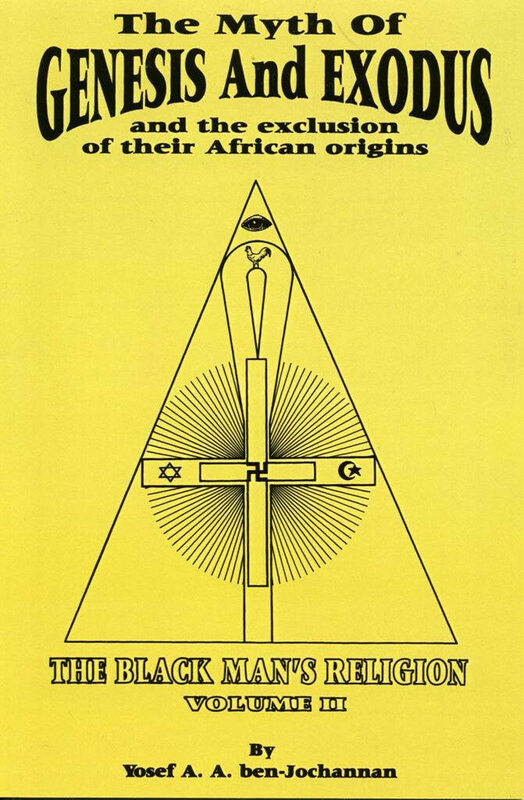 Ben” (December 31, 1918 - March 19, 2015), as he is affectionately known) has devoted the better part of his life to the illumination of the indigenous origins of African civilizations. 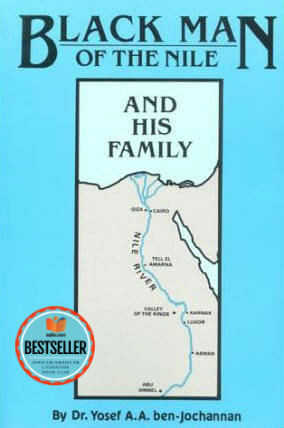 By profession, he is a trained lawyer, engineer, historian and Egyptologist. 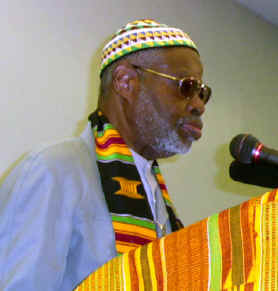 Ben-Jochannan went to Egypt for the first time in 1939, and moved to Harlem, New York in 1945. Dr. Ben knew Malcolm X personally, and was a student and colleague of George G.M. James. 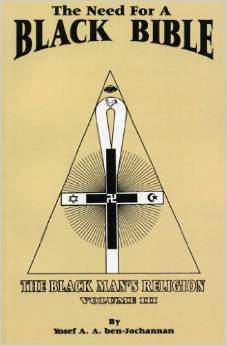 He was exceptionally close to the late Dr. John Henrik Clarke. 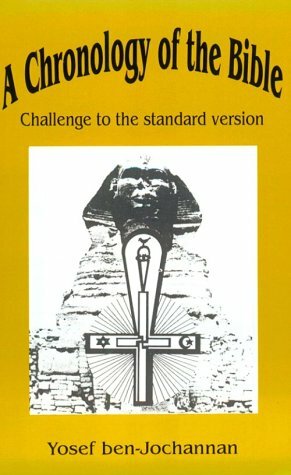 Since 1957, he has coordinated regular study tours and pilgrimages to the Nile Valley, directly exposing thousands of African people to the still visible splendors of ancient Egypt. 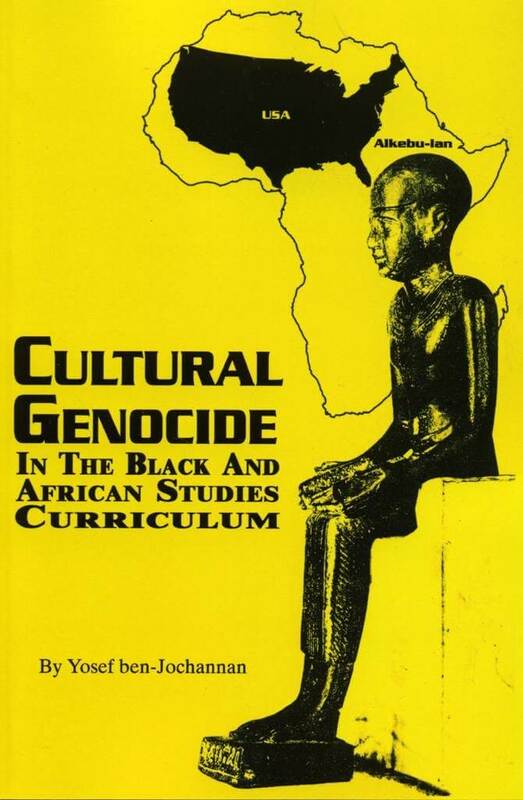 Formerly adjunct professor at Cornell University's Africana Studies Department, Dr. ben-Jochannan has also been a professor-at-large at Al Azar University in Cairo. 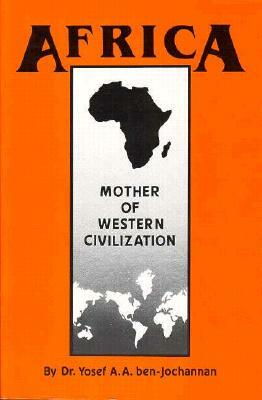 Check out the reading list compiled by Dr. Ben” Ben-Jochannan, Dr. Ivan Van Sertima, and Dr. John Henrik Clarke. A man of sharp wit and charm, he led his last tour group to Egypt last year , when he suffered a mild stroke from which he is recovering. Many New Yorkers became familiar with him as a frequent guest on the WABC-TV television show Like It Is hosted by journalist Gil Noble. The library in his Harlem apartment stretches from the floor to the ceiling with books on Egypt and the Nile Valley, the Talmud, Plato and Aristotle. 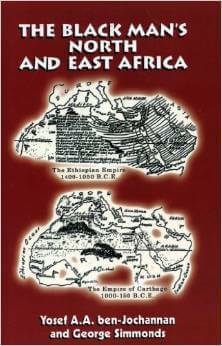 Many black history exhibits use the slave trade and West Africa as a major reference point. 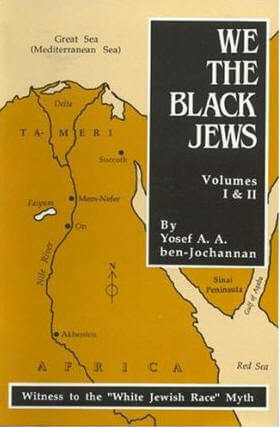 But Ben-Jochannan goes against the grain and charts African history from the Nile Valley and ancient Egypt as his starting point. “You have to look to the Nile Valley to understand black history,” he said. 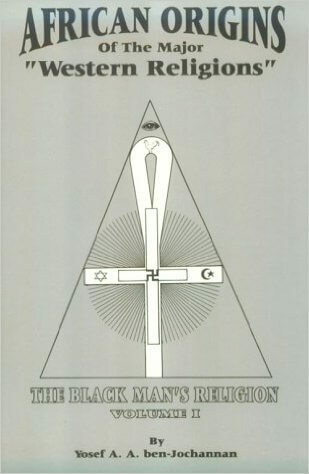 "Black people built the pyramids. The Africans were trading with China. You don't find that mentioned in black history. 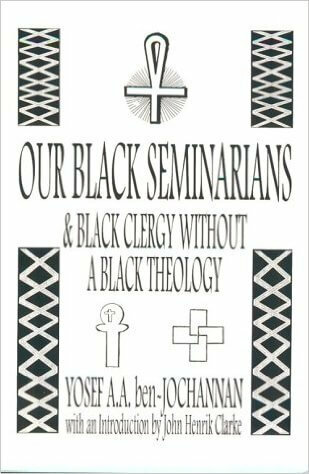 Tell us how much you like Yosef Ben-Jochannan. 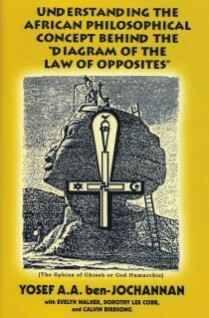 Understanding the African Philosophical Concept Behind the "Diagram of the Law of Opposites"